Traveler, dim sum lover, and serial pancake order-er. 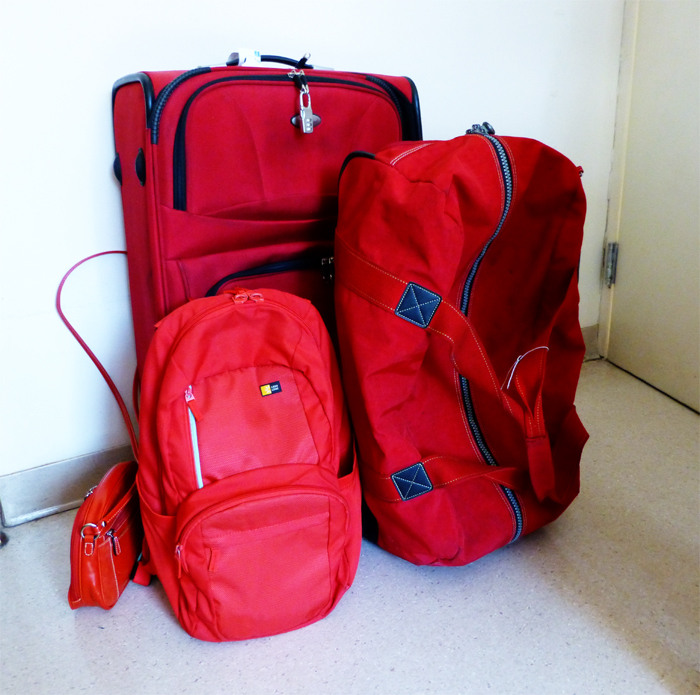 And yes, I really do own two red suitcases. Two Red Suitcases started as an outlet to share and record my adventures in food with friends and family. This blog continues to be my own personal due diligence but now also acts as a fun read for those who I help in their travels as well as anyone else who harbors a passion for food. If you need any assistance in your travel plans or want any travel-related suggestions or advice, feel free to reach out.